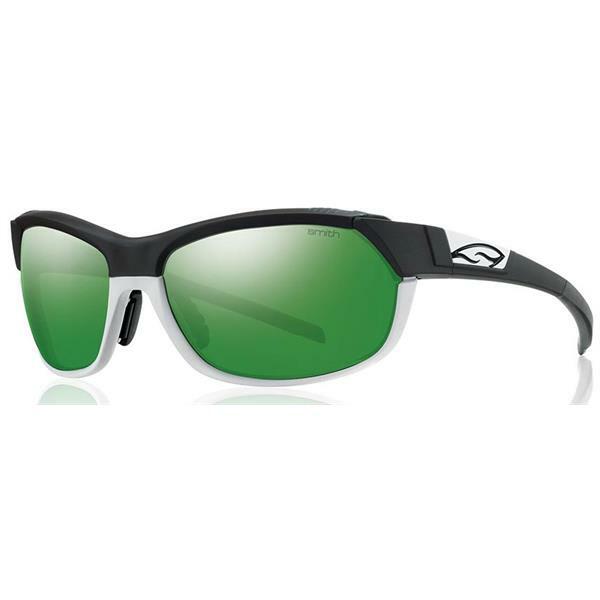 The Pivlock Overdrive, a complete rethink on what a sunglass can help you accomplish. From world-class competition to casual sport, the patent-pending interchangeable lens system allows you to meet all of your athletic goals in any light condition. Key features include a new two-position adjustable nose fit and three sets of performance proven optics included in every case. Ergonomically adjusted to maximize integration with bike helmets and running hats so you can focus on the open road or trail ahead and leave the competition behind.